London: Heinemann, 1957. 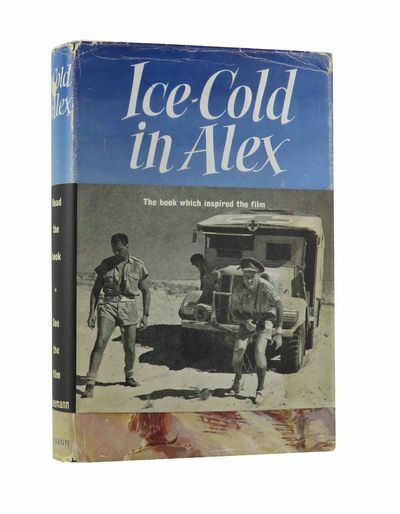 A first edition, first printing published by Heinemann in 1957. A near fine book in a very good unclipped wrapper with rubbing to the edges (affecting the titles on the spine) and some light internal staining to the extremities. With the wrap-around band (some light tape staining to flaps) showing John Mills, Sylvia Sims et al. having a well earned drink.